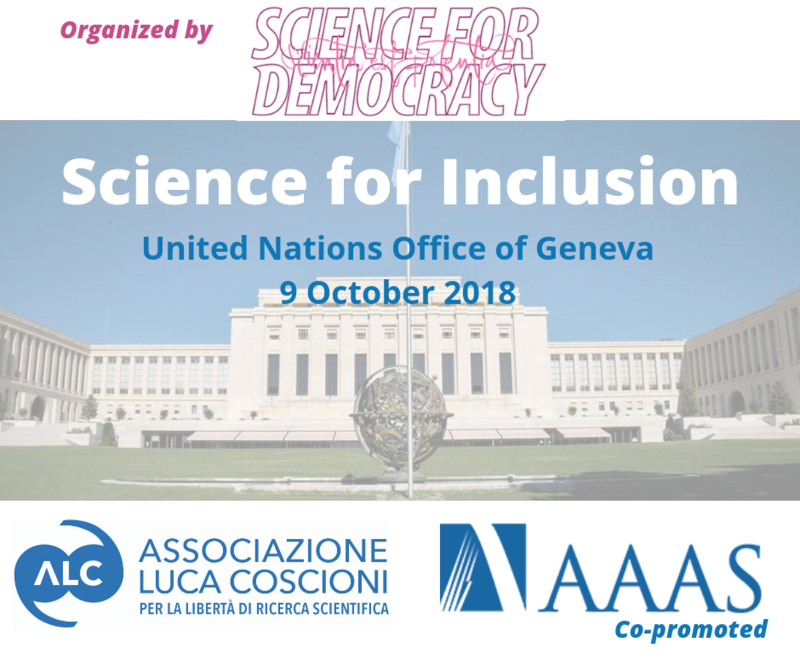 On 9 October 2018, on the occasion of the general discussion on the General Comment on the “Right to Science” convened by the The Committee on Economic, Social and Cultural Rights (CESCR), the Associazione Luca Coscioni and Science for Democracy, will organize a panel discussion on science and inclusion. The event, organized in cooperation with the Permanent Mission of Italy to the United Nations, will take place in Conference Room XI from 13:00 to 15:00. Over the last few years, the CESCR has been working on a document that will address the implications concerning the “implementation of the right to enjoy scientific progress and the freedom indispensable for scientific research” that emanates from the Universal Declaration of Human Rights (UDHR) and the relevant articles of the International Covenant on Economic, Social and Cultural Rights (ICESCR), namely article 15 that sets forth: “1. the right of everyone: (a) To take part in cultural life; (b) To enjoy the benefits of scientific progress and its applications; (c) To benefit from the protection of the moral and material interests resulting from any scientific, literary or artistic production of which he is the author. The discussion will address some of the outstanding issues discussed by the Committee to contribute to the steps to be taken by the States Parties to achieve the full realization of the right to science, including those necessary for the conservation, the development and the diffusion of science and culture, the respect of the freedom indispensable for scientific research and creative activity. To address how to better promote and protect the benefits deriving from the encouragement and development of international contacts and co-operation in the scientific and cultural fields, the panel will address the issues of rare diseases and gender equality in research and clinical trials. The event is the third in a series of meetings that want to contribute to norms, policies and agreements that intend to regulate science at the national or international level. 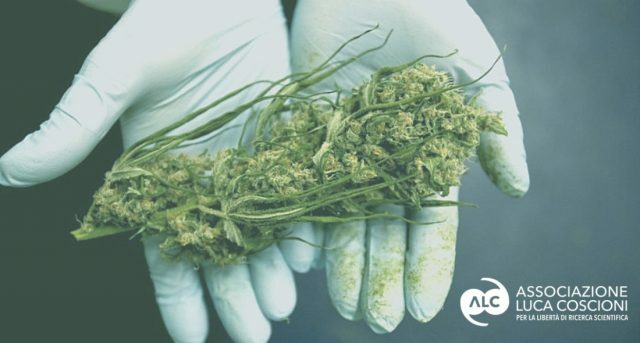 Participants will include the American Association for the Advancement of Science, Rare Diseases International, Science for Democracy, Associazione Luca Coscioni, independent experts and University students. Refreshments will be served prior to the event. Permanent Representative of Italy to the United Nations in Geneva. Professor of Legal Studies at Bryant University (USA). He has authored Compensating Asbestos Victims. Law and the Dark Side of Industrialization (Ashgate 2013) and Health and Development: Toward a Matrix Approach(Palgrave-MacMillan, 2009). He earned a doctoral degree from Stanford University and completed his post-doc training at the University of Geneva. He has consulted with governments (Canada, Italy), international organizations (OECD, WHO) and many nongovernmental entities. He is a member of the New York bar. Professor of Law, W. Joseph Ford Fellow and Director of the International Human Rights Clinic of the Loyola Law School, Los Angeles. He holds a Laurea in Political Science, University of Milano (1992); a Diplôme des Études Superieures and a PhD (Doctorat) of the Graduate Institute of International Studies, University of Geneva (1995 and 1999); and a LL.M. of the New York University Law School (1997). His expertise is in public international law, and he specializes in particular in international courts and tribunals and human rights. Website: cesareromano.com . Doctor of Science (UNIL, EPFL) from the Swiss Institute for Experimental Research Against Cancer in 2006, he led the Pediatric Surgery Laboratory of the University Hospitals of Geneva for seven years and worked for two years in the Management Team of the Swiss Medical Network, second largest group of private clinics in Switzerland. He also holds an Executive MBA in Health Management (HEC Lausanne). Olivier Menzel created the BLACKSWAN Foundation in 2010, to respond to the lack of interest and resources devoted to rare and orphan diseases. He consults with Rare Diseases International . Astrophysicist, works at the European Space Agency since 1991, where she is currently Chief Diversity Officer. During her career, she held several positions, including elaboration of high-level strategy, coordination of Science and Human Spaceflight activities and had the responsibility as Executive Secretary of the Science and Technology Advisory Group on Exploration. She spent 4 years at the ESA Washington Office in charge of relations with NASA and US stakeholders. PhD Candidate, University of Teramo. 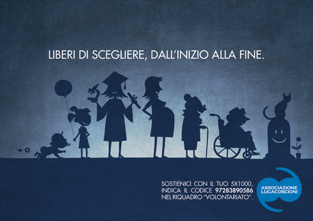 Coordinator of the “World Congress for freedom of scientific Research”, Treasurer of “Luca Coscioni Association”. Member of the European Parliament from 1999 to 2009, and EP Rapporteur on: “privacy in electronic communication”; “human rights in the world for 2007”; “production of opium for medical purposes in Afghanistan”; “public access to EU documents”. Nominated for the “Politician of the year” award by “Wired” in 2003; winner of the “European of the Year” award organised by “the European Voice”. Senator in Italy from 2008 to 2013 in the Foreign Affairs, Justice and Human Rights Committees, for 20 years has coordinated the activities of the Nonviolent Radical Party at the United Nations in New York, Geneva and Vienna and organized high level meetings to abolish the death penalty in Africa. His expertise is in UN mechanisms with emphasis on and drug policy reforms. He has collaborated with British Law Firms and American Foundations on Human Rights violations in Italy.